You're invited to an evening with Virginian-Pilot music critic Rashod Ollison. 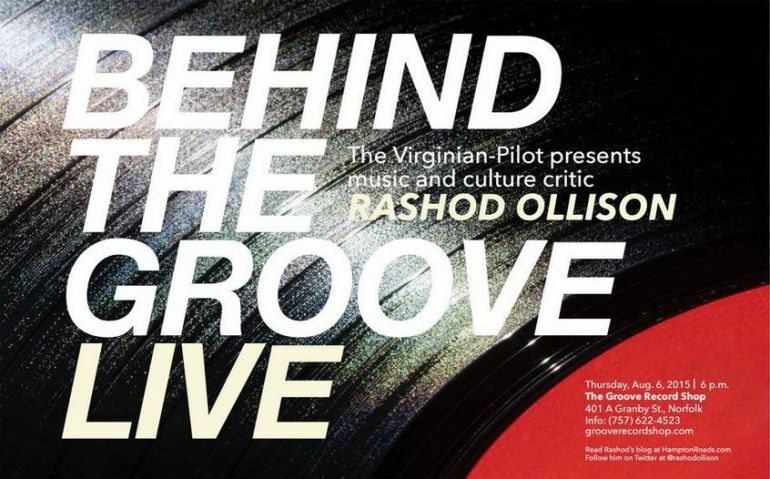 Join us Aug. 6 at The Groove for an evening with The Virginian-Pilot's music critic, Rashod Ollison. He'll bring the content and music featured in his blog "Behind the Groove" to life. The event is free, but registration is encouraged as this event is a first-come, first-served event. Space is limited.